· Behaviour - Visitors to the cemetery are reminded that this is a place for reflection. Please be aware of other visitors and their needs when visiting the cemetery. · All wilted and dead flowers must be deposited in the large green waste bin provided. 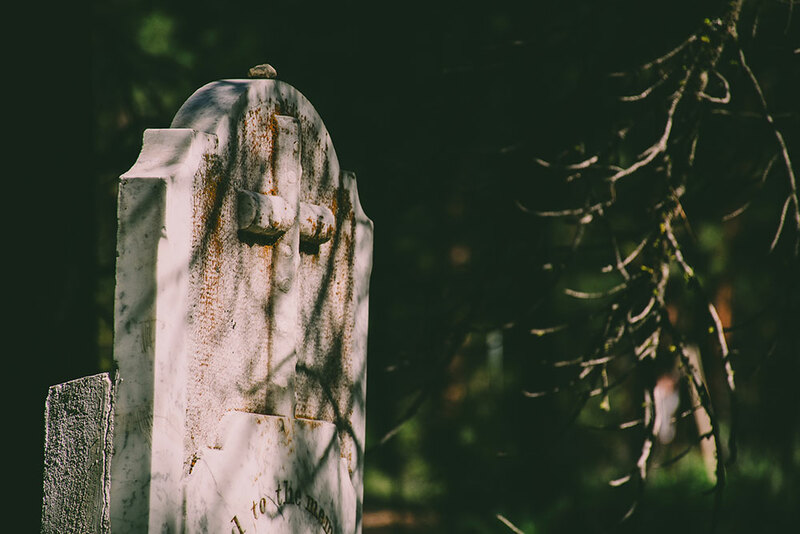 · Please close the gate as you enter and leave the cemetery. Thank you for your co-operation and consideration.